Utah‘s agriculture can be described in one word: diverse. 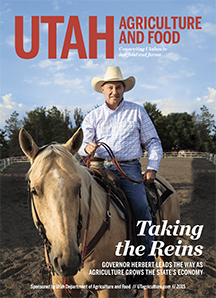 Whether producing top agricultural commodities such as cattle and dairy products or adopting management programs to improve the health of rangelands and watersheds, the Beehive State covers all aspects of the industry. the list, and dairy taking a close second. hay, hogs, and greenhouse and nursery products follow. In 2012, cattle and calves brought a total of $360.57 million to the state, and as of January 2012, inventory was recorded at 800,000 head. While beef is extremely important, the livestock industry as a whole accounts for 69 percent of Utah’s farm cash receipts, or $560 million, come from meat sales alone, including beef, pork and mutton. 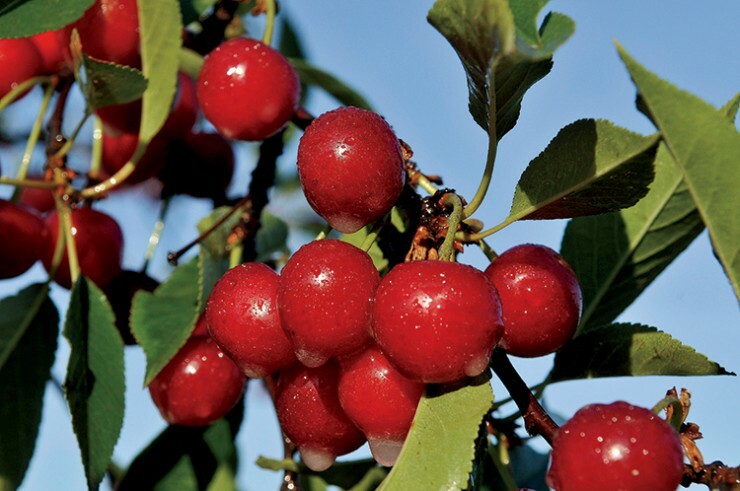 Utah also ranks in the top 10 nationally for tart cherries, apricots, sweet cherries, mink and sheep production. Though commodities are important, there’s much more to agriculture in the Beehive State. Agritourism destinations in Utah contribute substantially to the economy while acting as a fun learning experience for Utahns. The MAiZE, located in Spanish Fork, is the largest corn maze consulting company in the world, and Young Living Lavender Farms in Mona (the largest herb farm in the world) is open to visitors year- round, featuring almost 1,400 acres of fragrant herbs. Rounding out the important industry, sustainability and conservation, local food and urban farming, food safety and more are all top priorities in Utah. 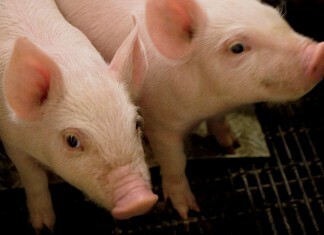 Swine farm generates electricity and economic impact for local community.